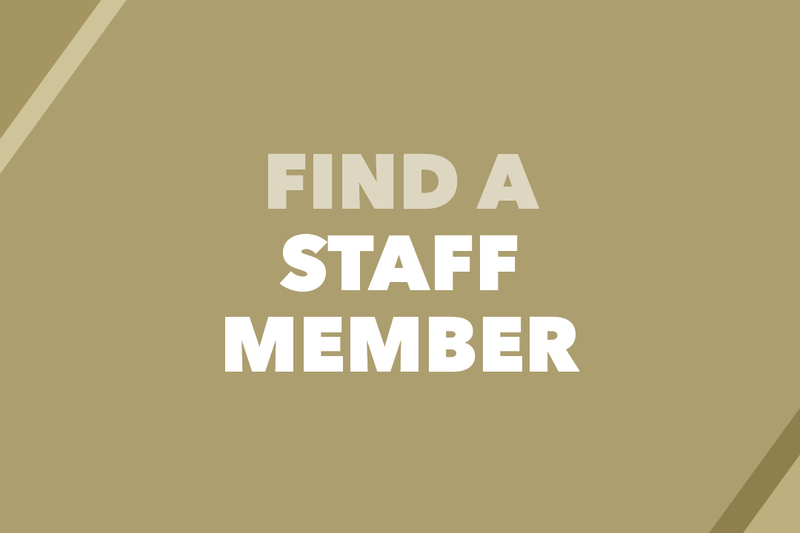 GWSB faculty/professional programs staff are professional educators who focus on teaching as a core competency. They are also thought leaders in their fields, committed to advancing theory and practice through both their research and teaching. 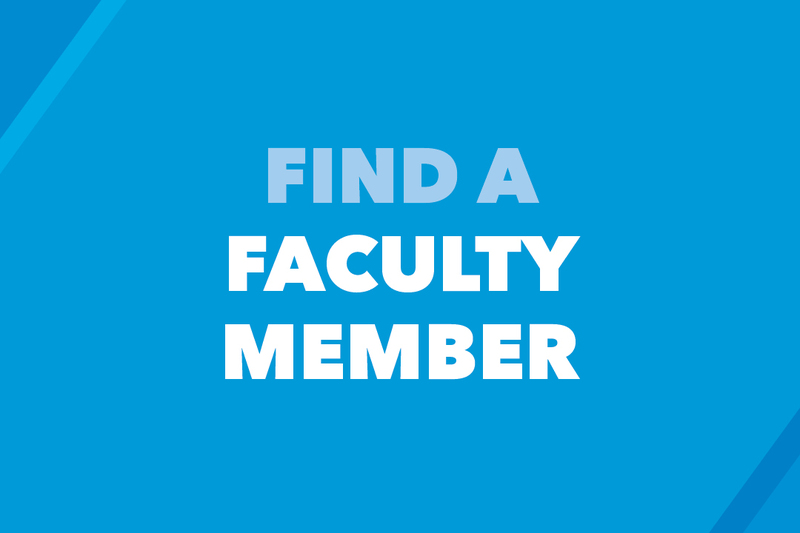 Our faculty publish groundbreaking research, serve as editors and editorial board members for top academic journals, engage in executive education, and actively participate in professional organizations. They are ably assisted in their teaching, research and publishing efforts by GWSB’s dedicated, knowledgeable and professional faculty/professional programs staff.